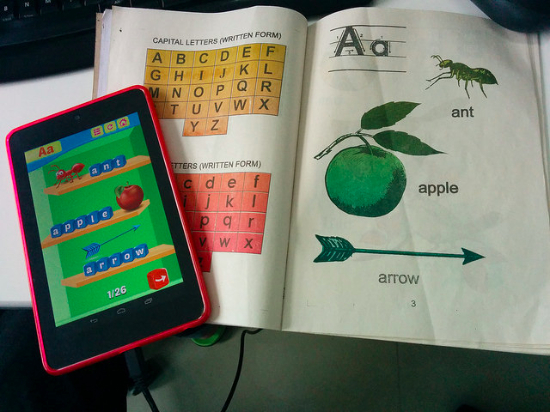 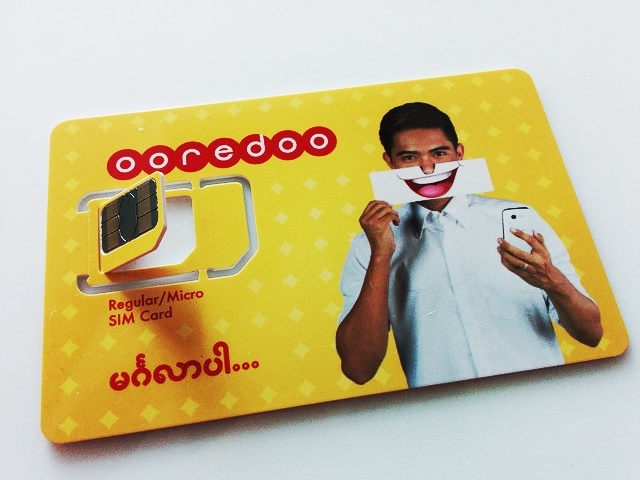 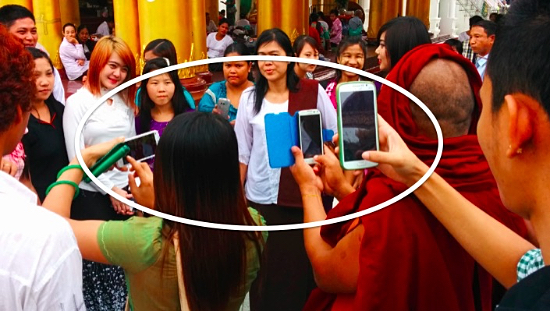 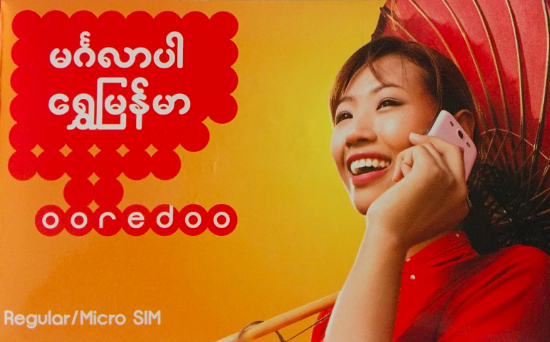 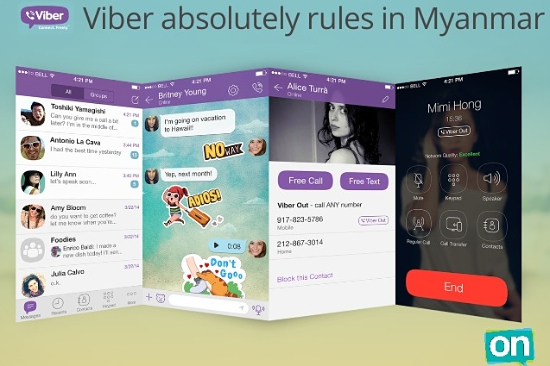 What Drives Myanmar’s Gender Digital Divide? 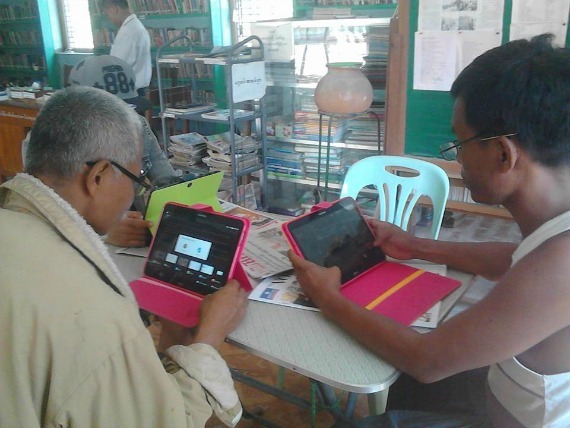 As Myanmar’s government ministries offer more comprehensive e-government services, rural communities have the most to gain because of their geographic isolation and limited resources. 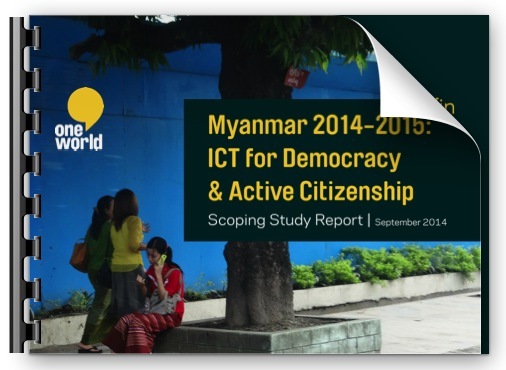 Can ICTs Improve Democracy and Governance in Myanmar? 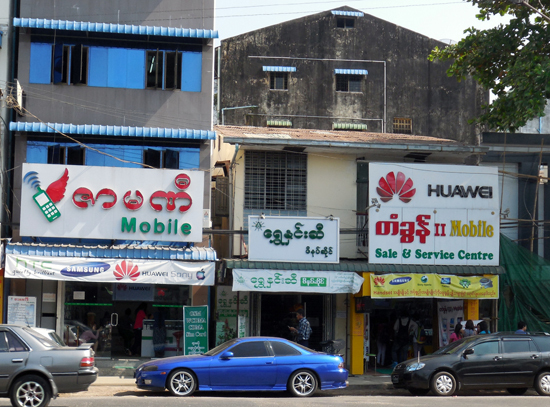 Is Selling Mobile Phone Airtime Really Entrepreneurship?